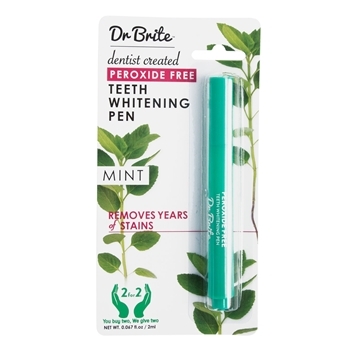 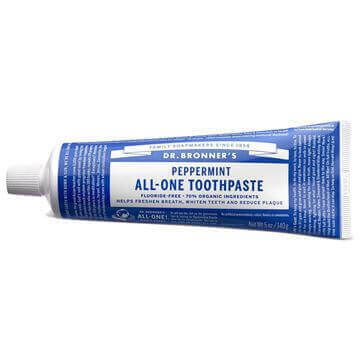 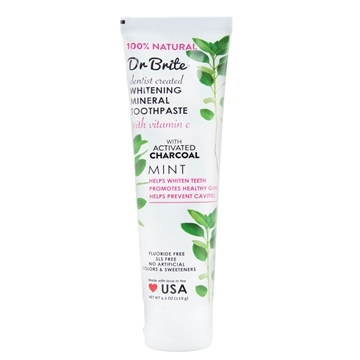 Dr Brite Cleansing Mouth Wash Mint (236ml) is a refreshing mouthwash that's both vegan and gluten-free. 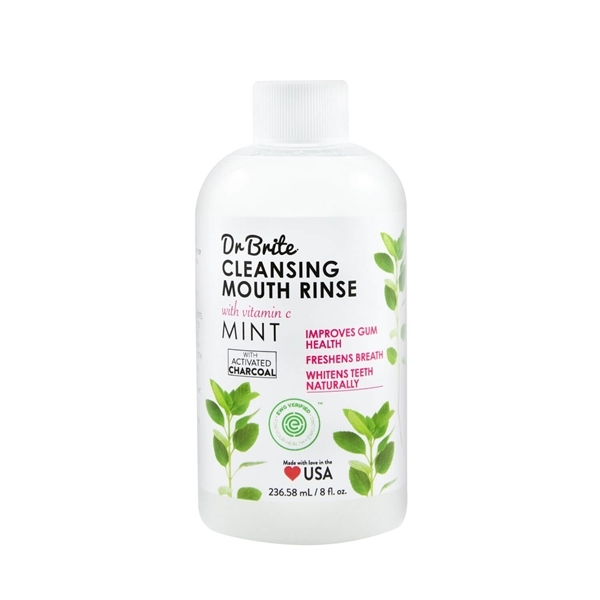 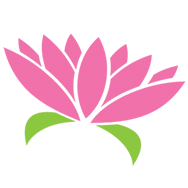 The all-natural ingredients work together to create a detoxifying solution, which eliminates bad breath and leaves your mouth feeling clean and fresh. Made in the USA using BPA-free and fully recyclable packaging, this cleansing mouth wash with activated charcoal will help brighten your smile naturally!